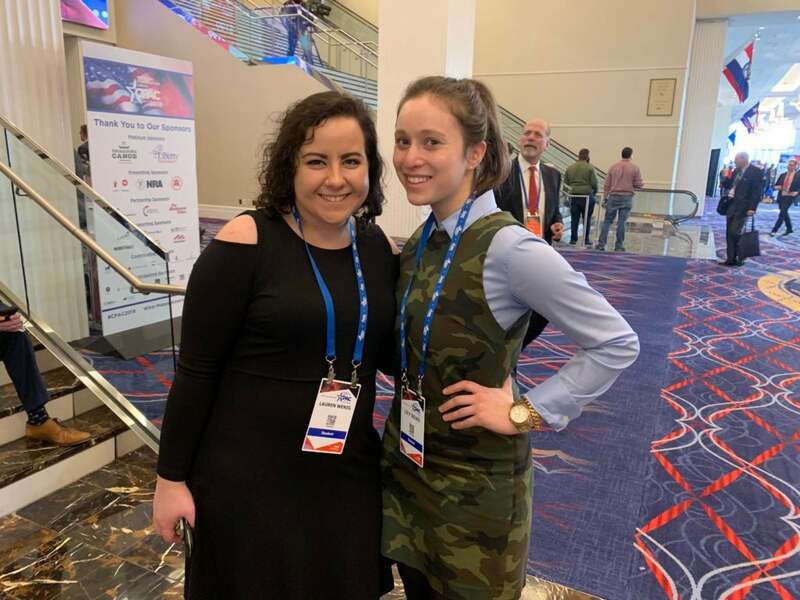 At the annual Conservative Political Action Conference, young Americans from across the country made a strong showing. 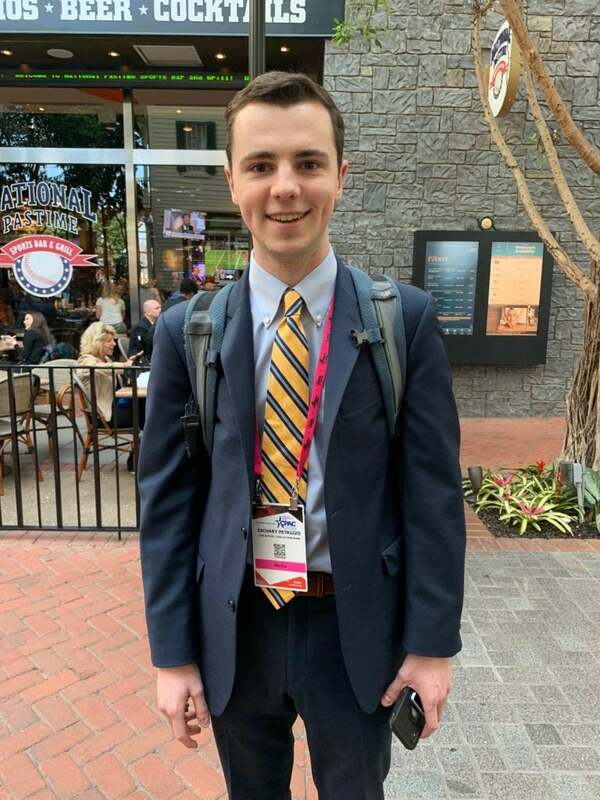 The Daily Signal spoke with nine young adults to get their take on conservatism and why they identify as conservatives. Below are their stories. Brandon Morris, a graduate of Santa Fe College, says he grew up as a Democrat for most of his childhood. A former pan-African, Black Panther member and Black Lives Matter supporter, Morris once regarded conservative views as racist. What led Morris to his conversion? After a two-hour political debate with his conservative college roommate and his roommate’s friend, Morris says he decided to research conservative viewpoints more closely to better combat their arguments. Morris says he started to receive criticism from friends and family when they discovered his conservative identity. Morris says his background as a liberal gives him an advantage during a debate because he is well-rounded on both platforms. He says his friends call him the “Black Ben Shapiro” for always having a great comeback to confrontations against his conservative views. 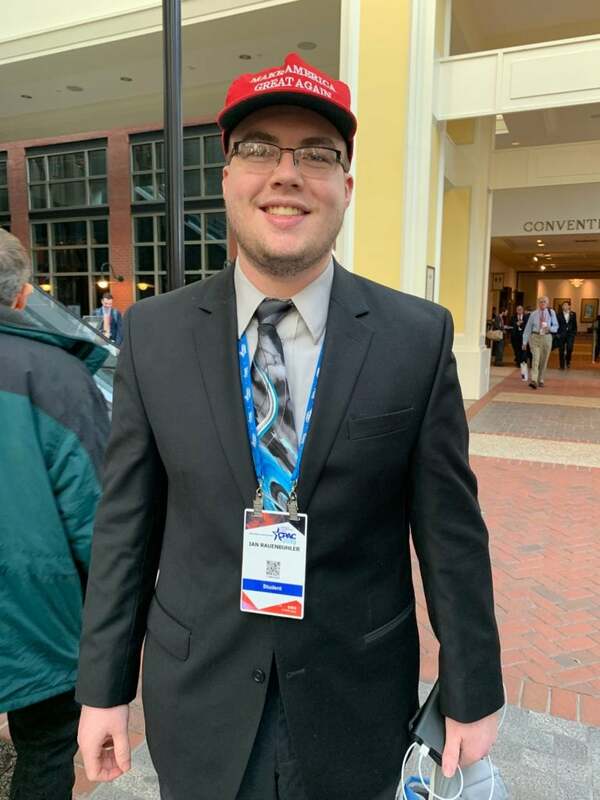 Wyatt Dobrovich-Fago is one of the many victims of the campus outrage against conservatives, especially Trump supporters. 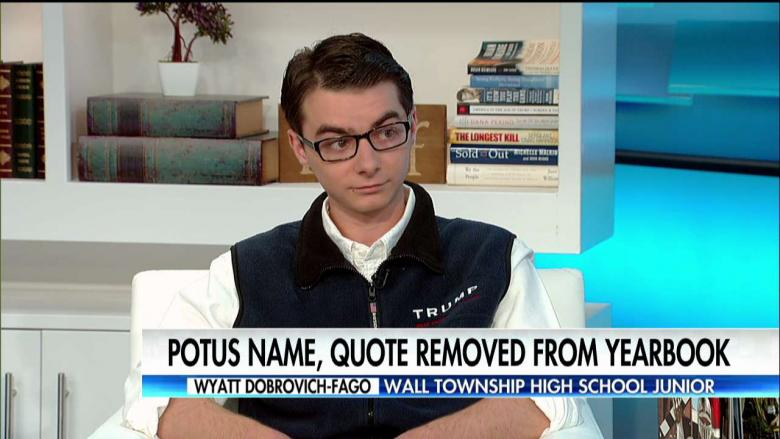 Dobrovich-Fago garnered national attention when news broke that his high school edited out the “Trump” logo on his vest for his high school yearbook photo. Dobrovich-Fago was invited on “Fox & Friends” to share his story that went viral. 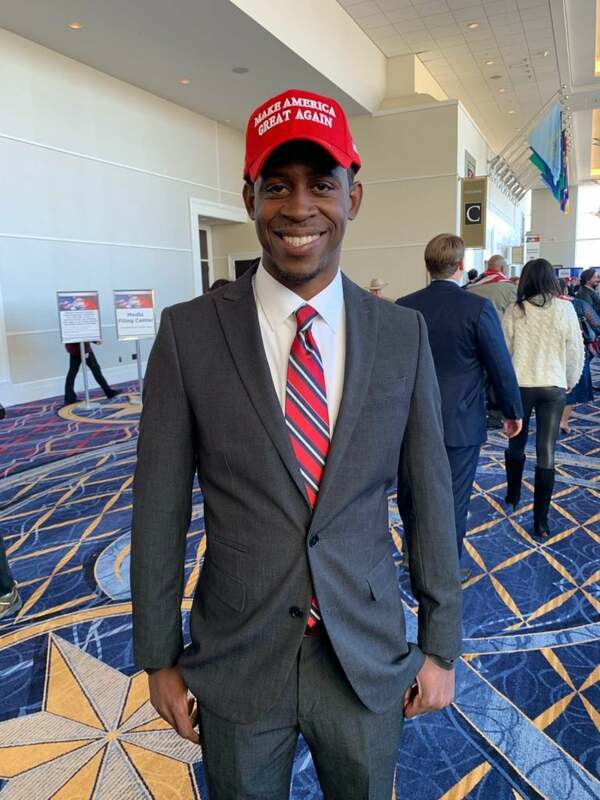 “I got to meet the president at last CPAC and he remembered me from my interview on ‘Fox & Friends,’ and told me to keep up the good work,” he said. I think it’s important to be able to say what you want, [to] be able to wear what you want, without people literally photoshopping and censoring your speech. And what happened to me was an infringement of my rights and really made me think that if people are willing to do [that], then they’re willing to do anything. And it really emboldened me to be more into politics, to go to different political conferences like CPAC, [and] to get involved on campuses. Dobrovich-Fago became involved with Young America’s Foundation during his first year at American University. 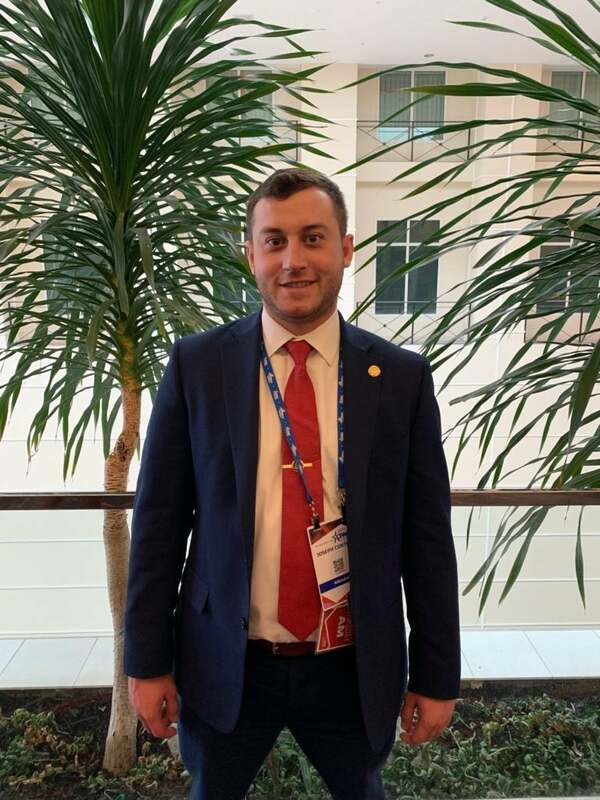 He says getting involved with the grassroots student activism organization committed to promoting conservative values was a big turning point in his life because it got him more involved in politics. When engaging in political discussions, Yilma says she has learned to put facts over emotion. She noticed most conservatives argue with logic and reason, whereas liberal opinions are typically predicated on emotion. For example, she addressed how guns were portrayed after the 2018 school shooting in Parkland, Florida, at Marjory Stoneman Douglas High School, where a student shot and killed 17 individuals. Joseph Cortese says he isn’t shy about being conservative. For him, it’s a fundamental part of how he was raised. For this reason, Cortese “believe[s] in limited government” so that individuals can be free from the government and keep the money they work for. Although he grew up in a conservative family in a small town with a population of 8,000 people, Christopher Miller says he became a conservative on his own by doing his own research in college. “My dad always introduced me to a lot of my political ideas, but when I got through high school and started going to college, I did my best to do my own reading and thinking, and opening myself up to some new ideas,” Miller said. Lily Dileo says she cares about the use of tax dollars in America, especially within the immigration system. “I would love people to come into the country, but they need to come in legally because it’s not fair to people who have come in legally and have made it in here,” she said. Lauren Wenig voiced her concerns about the American immigration system, one of Trump’s top policy issues. Zachary Petrizzo says it’s the idea of individual responsibility that sets conservatism apart. “I always had this idea that conservatism is the idea that sovereignty resides within the individual person and that each of us has a responsibility to ensure that we not only work hard every day, but ensure that we leave the earth better than we found it,” Petrizzo said. “That means economic prosperity for people, and that means equality for all people, and I think those two things fall on me,” he added. The 2016 presidential election is what got Ian Rauenbuhler into conservatism. “That’s when I really started paying attention to politics, and I really like Donald Trump’s tell-it-like-it-is message,” he said. “I hated every time I got a paycheck and how much money the government was taking out of my paychecks,” Rauenbuhler said. Ever since, Rauenbuhler has supported the conservative values of limited government and lower taxes. 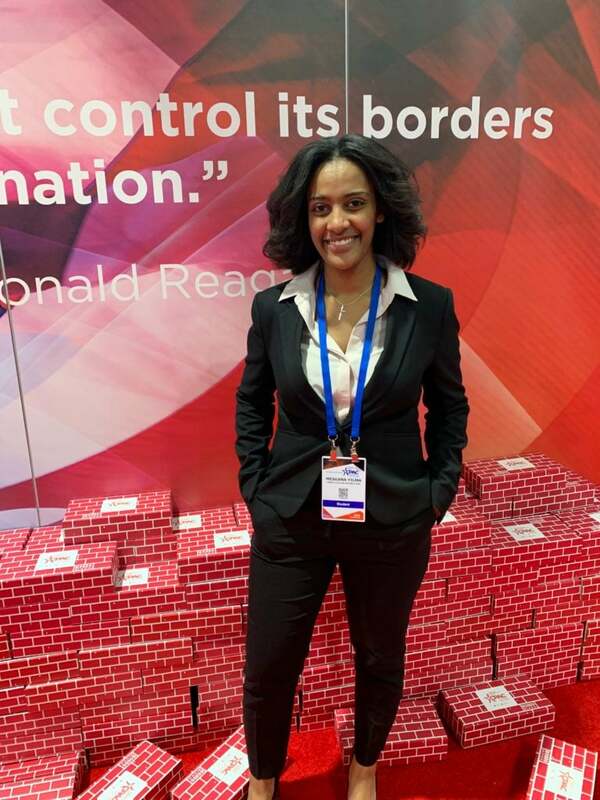 CPAC, the largest annual national gathering of conservative activists was held at the Gaylord National Resort and Convention Center in National Harbor, Maryland, just outside Washington.